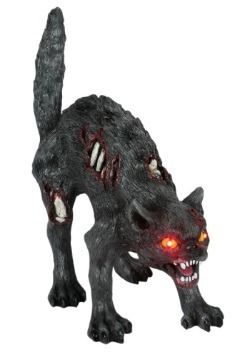 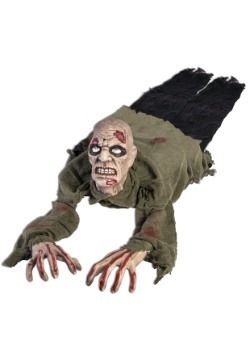 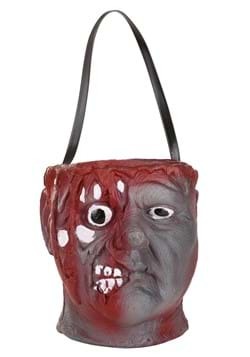 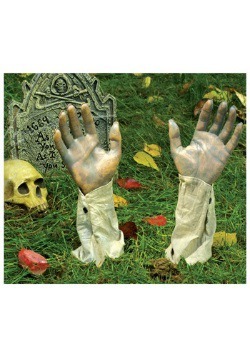 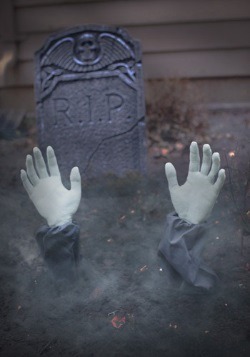 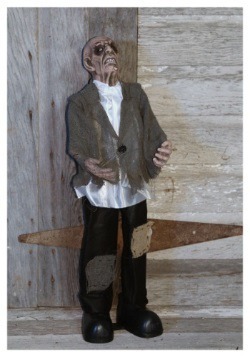 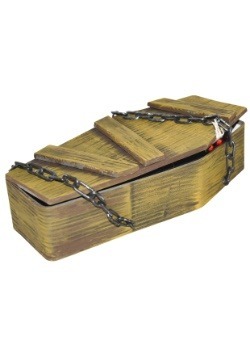 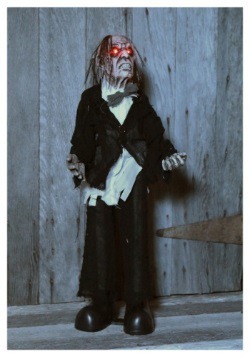 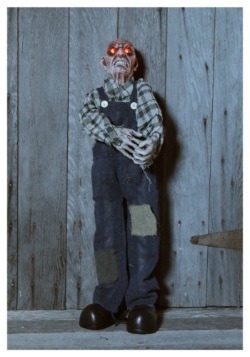 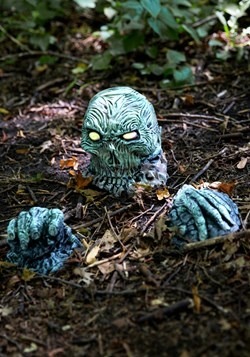 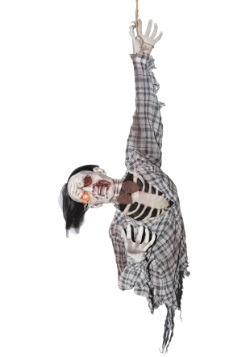 Make your home look like ground zero for the zombie apocalypse with our assortment of zombie props and decorations. 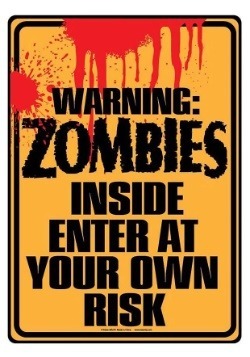 We have signage to warn others of the zombie invasion, as well as zombie body parts and hanging zombie props. 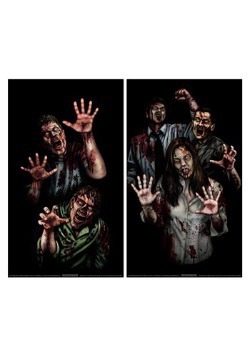 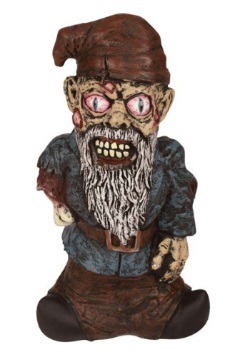 If you are planning to host a zombie themed Halloween party, watch the season premier of the Walking Dead with pals, or just want a creepy home makeover these decorations are perfect!